Simex Aerospace constructs full-scale flight simulator decks for fixed and rotary wing aircraft. Simex’s civil and general aviation product range includes fixed-base (flight navigation and procedures trainer / flight training devices) and virtual simulators (advanced persistent threat / maintenance flight training device / integrated procedure trainer). The company also provides virtual reality (VR) and desktop computer simulators. 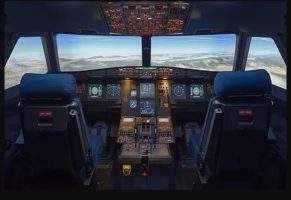 Simex develops advanced flight simulators through standard and embedded software design, hardware development, flight test data acquisition, and system production. The company designs and produces electronics for flight simulators, including systems to control the host interface and flight deck avionics. Simulator databus connections are offered according to ARINC standards or bespoke versions, depending on the trainer type. All equipment has an in-house-engineered control loading system (CLS) and actuation device. Our input / output (I/O) system has a modular and scalable design so that simulators can be configured faster and more easily. Simulators are EASA Level 2 or FAA Level 6 approved. Simex deploys technology throughout all training programme phases and provides type rating for both initial qualification and recurrent scenarios. 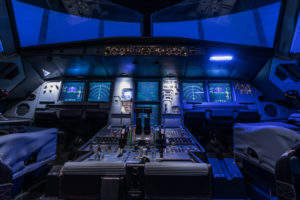 The company’s Flight Navigation and Procedures Trainer (FNPT) II simulators are designed around vendor data packs to offer a minimum 30% type rating. Simex develops generic rotorcraft simulators, capable of running multiple flight models from a single computer with enhanced hardware controls. The current product range includes AW139, AW89, Bell 412 FNPT III multi-crew cooperation (MCC), and desktop trainers. Simex offers mission simulators specifically designed for complex training in oil and gas and search-and-rescue industries. These models can be integrated in Simex or third-party simulators and are currently in-service in Riyadh, Saudi Arabia. Simex has developed flight training systems (FTS), which replicate Boeing B737NG, A320 / A330, and AgustaWestland AW139 flight decks. The systems feature all types of flight deck controls, panels, handles, controls and other modules of the aircraft. They replicate dimension, finish and functionality to ensure training for all phases of flight under normal, abnormal and emergency conditions. Boeing B737NG features a high-fidelity aerodynamic and engine performance system, sound simulation, traffic / aircraft alert and collision-avoidance facility with mode S transponders, as well as an instructor operating station for normal / abnormal scenarios. 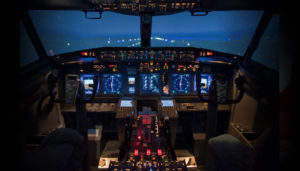 Simex Airbus A320 simulator is available in current engine option (CEO) and new engine option (NEO) configurations, providing low-cost operation with a fast return on investment (RoI). The training system helps users achieve a 50% type rating and includes cockpit familiarisation. It also delivers system tutorials and has upgradable features. 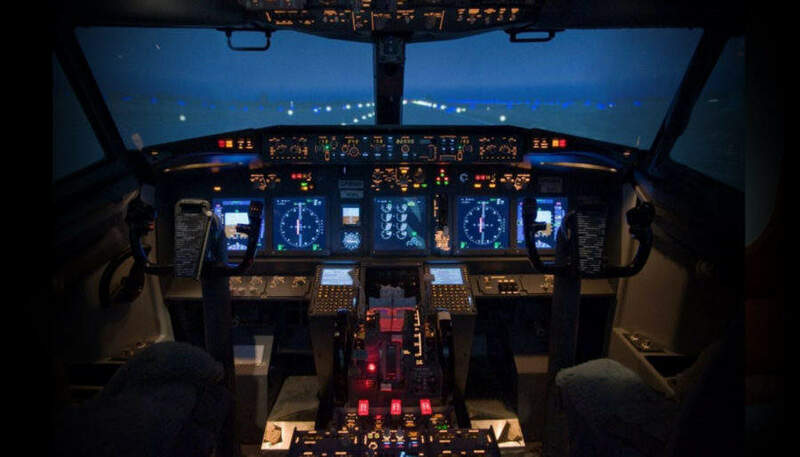 The A320 device has several software features, including a realistic Airbus automatic flight control system (AFCS), advanced configuration control and customer options for dual engine fit and pin programming. It also includes realistic Airbus systems simulation such as air conditioning and hydraulics. Generic or approved AW139 flight training device is reconfigurable and designed to optimise training time, helping develop the learning process for pilots and maintenance personnel. It also includes an enclosed instructor station with two side-mounted 24in tactile screens, giving the user complete control over the simulator. Simex Aerospace was founded in 2014 and is based in Cambridge, UK, and Dubai, United Arab Emirates (UAE). 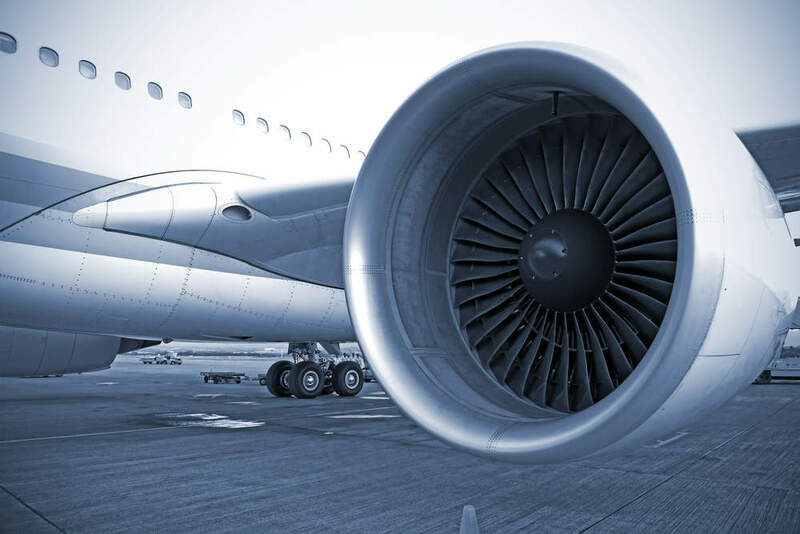 All its products meet European Aviation Safety Agency (EASA) and/or Federal Aviation Administration (FAA) requirements.